Do you want us to keep in touch about our news, events and services? Register below to receive communications from the Booth Centre and choose how we keep in touch with you. You can stop receiving updates at any time and we will never share your details with any other organisations. By submitting your name and contact details you agree to us recording your details on our secure database so that we can contact you with the latest news and events from the Booth Centre. You will receive our monthly e-newsletter and our annual report, as well as news of our one off events including our theatre productions and the Manchester Sleepout. We will never sell or swap your details with third parties and all of our correspondence will give you the option of opting-out of future contact. 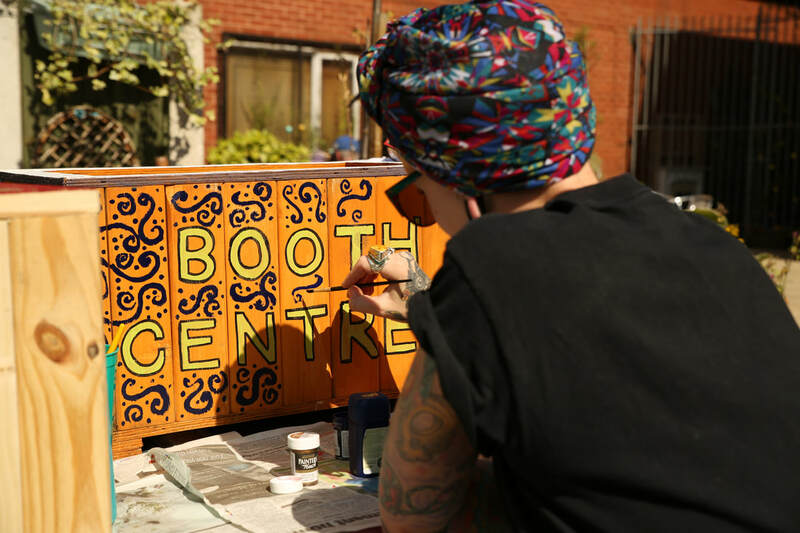 You can update your mailing preferences at any time by emailing info@boothcentre.org.uk, phoning us on 0161 835 2499, or writing to us at Booth Centre, Edward Holt House, Pimblett Street, Manchester, M3 1FU.